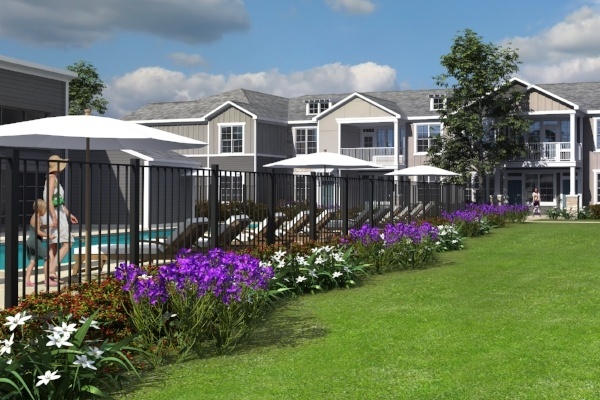 On Monday, August 15 Continental closed on the acquisition of a 22-acre site in Austin, TX for our newest apartment community, Springs at Lakeline. 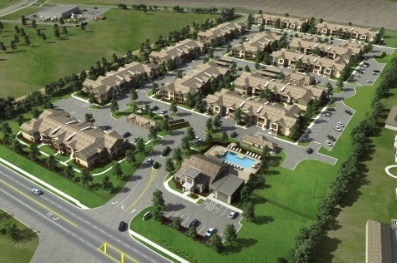 The site is located just west of Parmer Lane in Northwest Austin. 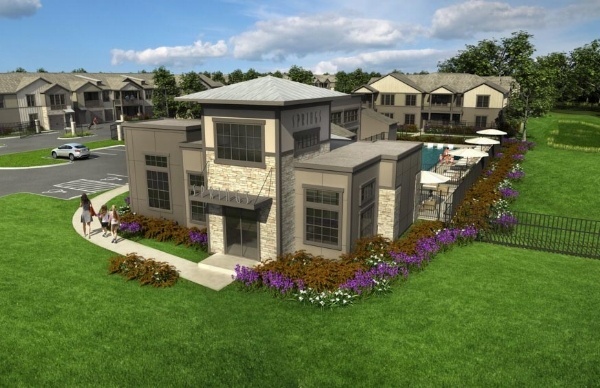 On Wednesday Continental closed on the acquisition of 19 acres in Round Rock, Texas. 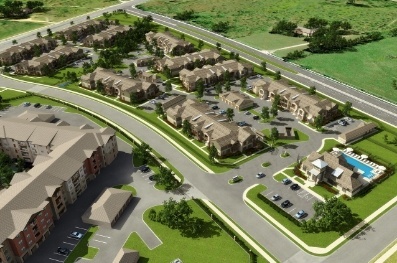 The site is well located just east of I-35 along Old Settler’s Blvd. This location is in the path-of-growth and surrounded by numerous employment and retail demand drivers.